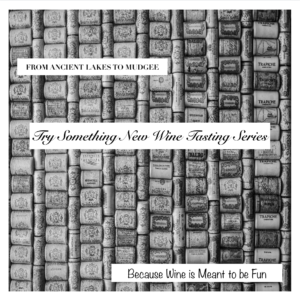 Come to our Second “Try Something New” Wine Tasting! 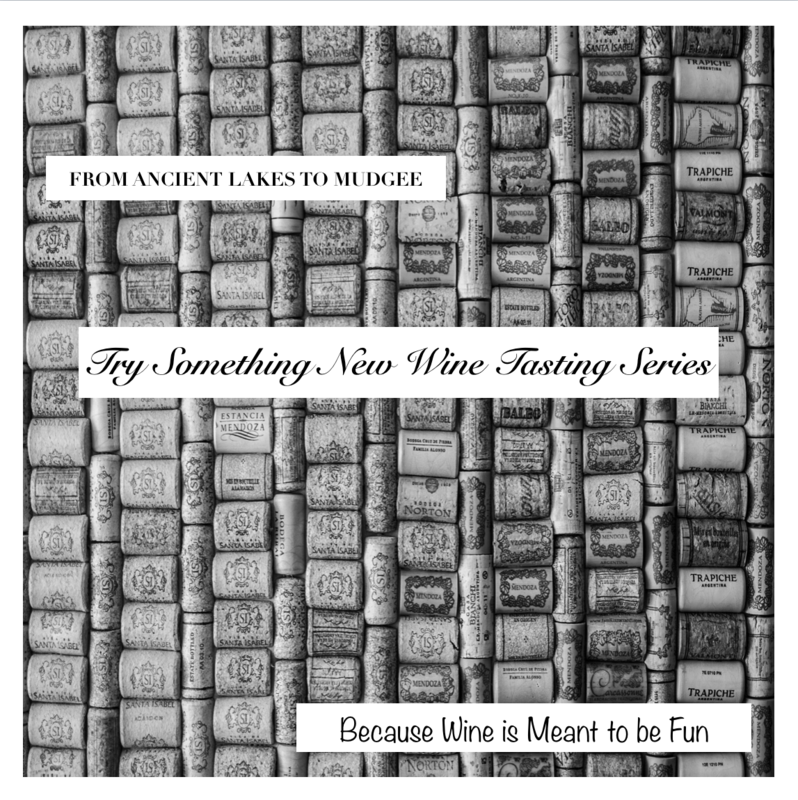 We Will be Continuing the Series of Recurring Wine Tastings that Will be Known as our “Try Something New” Series! Almost everyone wants to “try something new” but sometimes it’s difficult to have an outlet to do so. We are giving you that outlet! There will be multiple different tables, all pouring an assortment of different types of wines. There will be something for everyone! You may discover that your favorite wine is one you have yet to try! Don’t miss this tasting…it’s here at our very own store Saturday, June 2nd from 2-5 p.m. Also, this large tasting is free of charge! 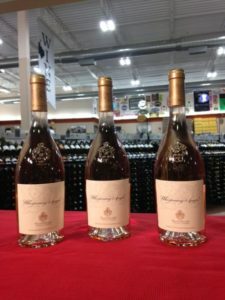 90+ Point Wines Under $15 Are Always Great Finds! 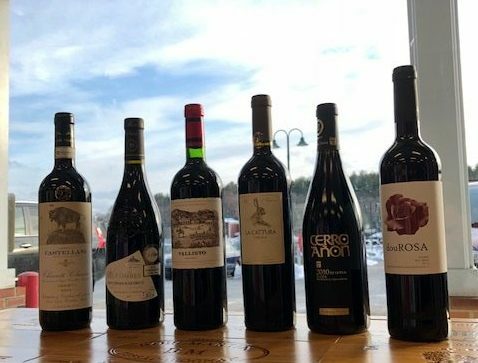 6 Wines, 5 Countries, All Under $15 and 90+ Points! 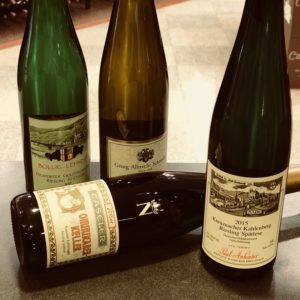 We decided you might want a few wines to enjoy over the weekend…here are some suggestions! Premium European Wines Inc. Wine Tasting Coming Soon! 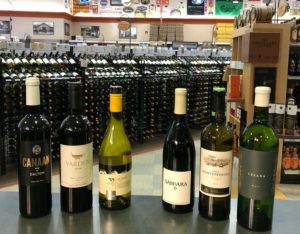 This is Yet Another Wine Tasting at Colonial Spirits That you Won’t Want to Miss! Premium European Wines Inc is a locally based wine distributor that started right here in Acton, MA. They’ll be here to show you their amazing portfolio on Friday, March 16th from 4-7 p.m! They represent a collection of small wineries (from Europe in case that wasn’t obvious yet!). All of these wineries share the same philosophy as the distributor-charitable giving back to the community and wines that tell a story. These are not “brands” so much as they are wines that the winemakers are incredibly proud to make and serve. Support local and stop by to try what a few people from the Acton area have in store! Click here for more event information! Click here for more information on the distributor! 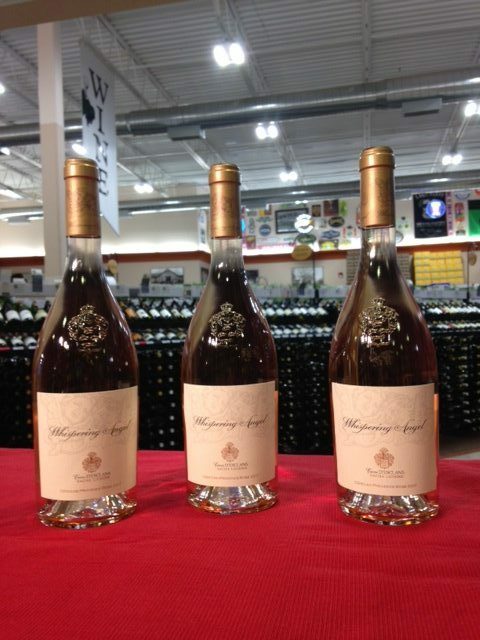 Rose is the perfect wine for you and your sweetheart on Valentine’s Day! We drink it year round, not only during the warmer months! This one from Sacha Lichine is quite popular. You’ve just got to have something to pair with the chocolate! Visit their website! Whispering Angel is a very popular rose and is a perfect accompaniment to your upcoming Valentine’s Day!